=> Time for receiving the prizes: from January 23rd 2017. Time of ending prize receiving: February 13th 2017. => Note: If the customer does not come to get the awards during this mentioned time, the awards will be canceled. 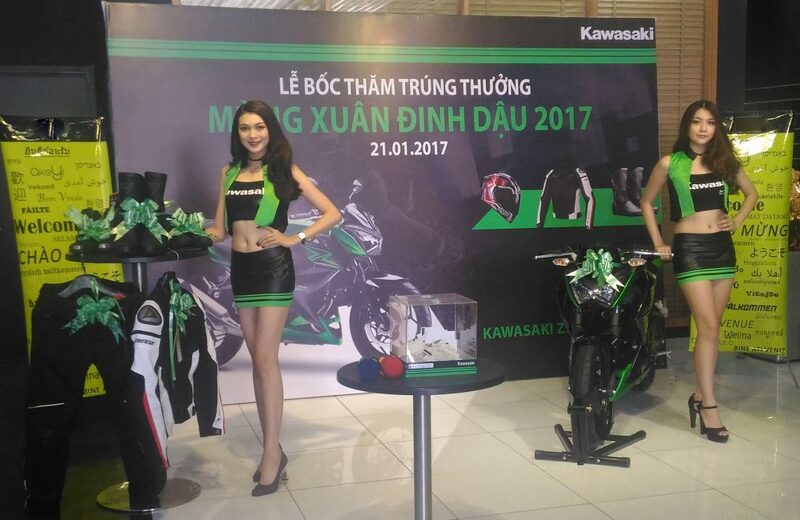 For more information, please contact: Kawasaki Motorrock.